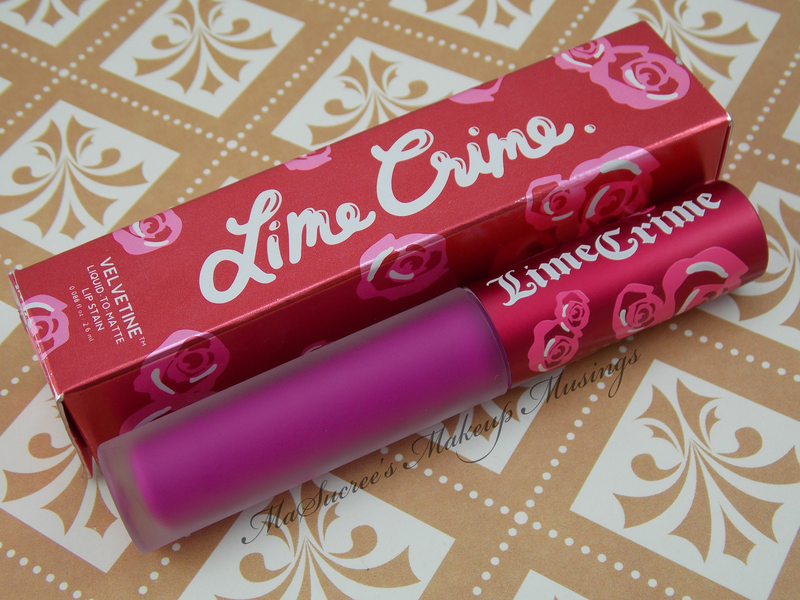 Today, I have for you Lime Crime’s latest Velvetine, Utopia. 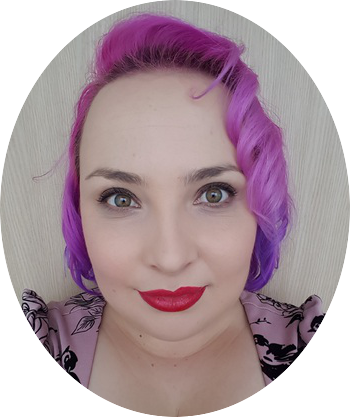 I am a big fan of Lime Crime’s Velvetines, I am in love with any lipstick that goes on liquid and dries to the velvet finish. I own, Red Velvet, Seueberry, Pink Velvet, Wicked and now Utopia. I should really get to swatching the rest, but for now let’s take a look at Utopia. I would describe Utopia as a neon(ish) purple, that leans on the pink side. It is such a fantastic colour and I have been hanging out for its launch. 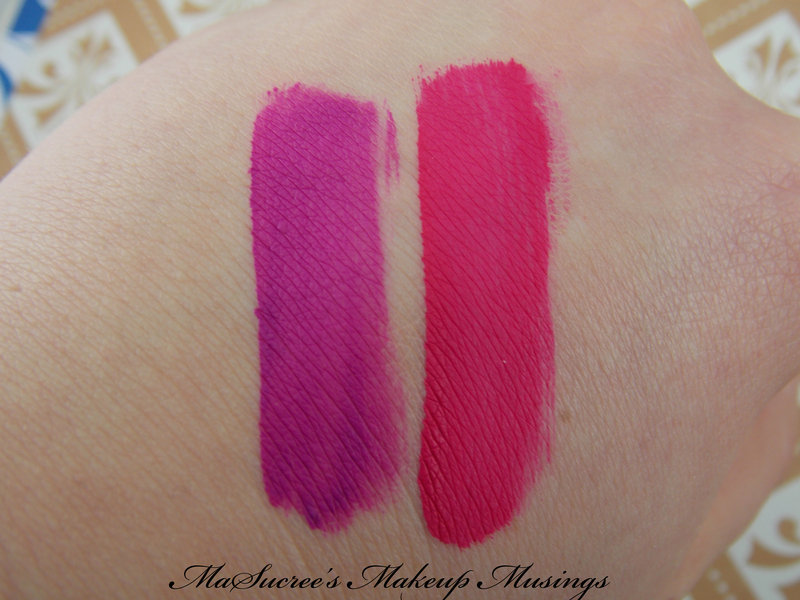 I’ve swatched it next to Pink Velvet (right) below, just so you can see the colour difference. I have gotten used to using the Velvetines and the other brand versions, but I know to first time user application can be a bit of a hassle. The formula is amazing and it really does go on very well, but it’s the fact that it dries so very quickly and once you have drawn a line it is very hard to correct it. So put your velveteen on where you will not be bumped and I promise with practice you will get better at keeping your lines straight (I know I have). Staying power? It lasts and lasts and lasts. When you decide to take it off, you need some hardy makeup remover. I also found using some face cream on a paper towel does wonders too. I do find that if you eat anything with oil in it, it will eat away at some of the colour. So just watch out for that. To help out with staying power, I still use a clear lip liner even though it doesn’t really need it. I think the colour is beautiful and the formula is fantastic! I would highly recommend it. Have you got any of the Velvetines? 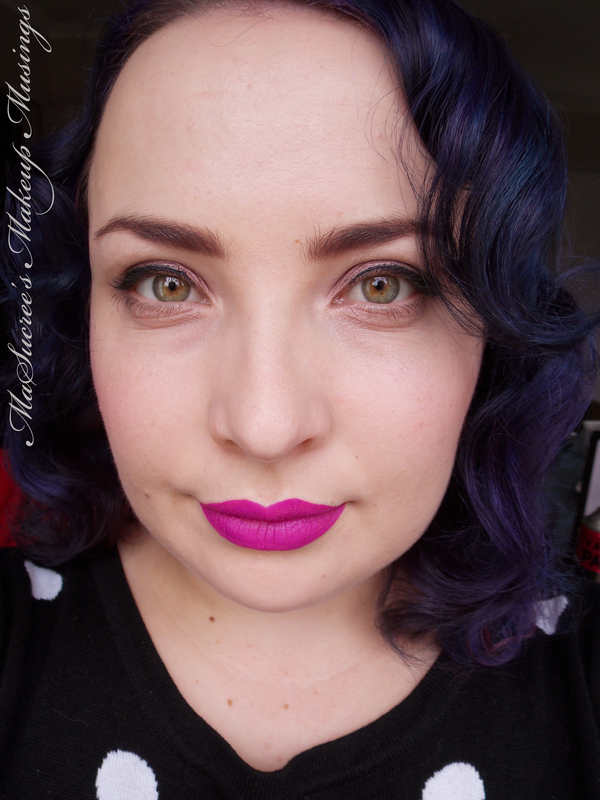 What do you think of liquid to matte lipsticks?